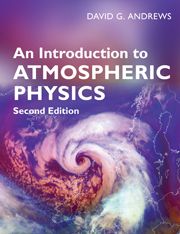 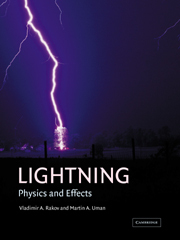 This book presents a modern treatment of the physics and phenomena of the high latitude upper atmosphere and the morphology of radio propagation in the auroral and polar regions. 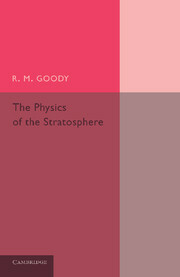 Chapters cover the basics of radio propagation and the use of radio techniques in ionospheric studies. 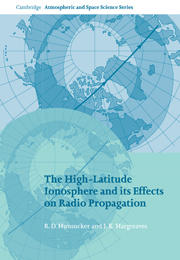 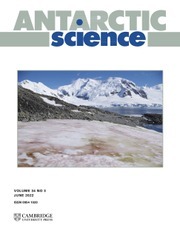 Many investigations of high latitude radio propagation have previously only been published in Conference Proceedings and organizational reports. 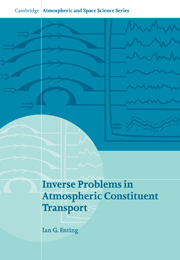 This book also includes many examples of the behavior of quiet and disturbed high latitude HF propagation. 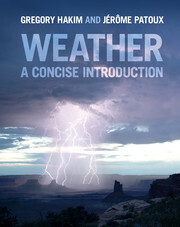 ROBERT HUNSUCKER is Professor Emeritus at the University of Alaska, Fairbanks and an Adjunct Professor at Oregon Institute of Technology in Klamath Falls, Oregon. 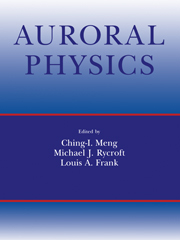 His considerable research experience in high and midlatitude radio wave propagation and ionospheric studies using radio techniques was gained at the Geophysical Institute and Electrical Engineering Department of the University of Alaska, the Institute for Telecommunications (Boulder, Colorado Labs), the Bell Labs (Murray Hill, New Jersey) and as a Consultant. 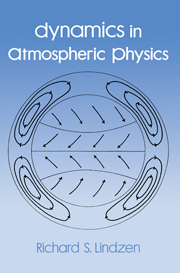 He has published over 100 papers and one book: Radio Techniques for Probing the Terrestrial Ionosphere (Springer-Verlag, 1991). 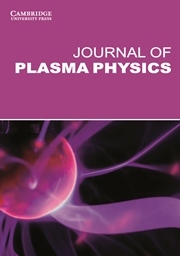 JOHN HARGREAVES is a Senior Research Fellow in the Department of Communication Systems of the University of Lancaster, and Senior Visiting Fellow of the University of Central Lancashire. 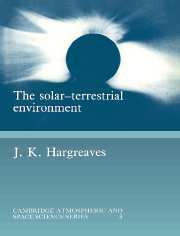 He was formerly Senior Lecturer in the Department of Environmental Sciences at the University of Lancaster and has worked at the Radio Research Station, Slough (England) and the Space Environment Laboratory, Boulder (Colorado). 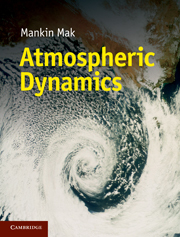 With over forty years of research experience, mainly on studies of the upper atmosphere and ionosphere by radio methods, he has published 95 papers and two books: The Upper Atmosphere and Solar-Terrestrial Relations (Van Nostrand Reinhold, 1979) and The Solar-Terrestrial Environment (Cambridge University Press, 1992).